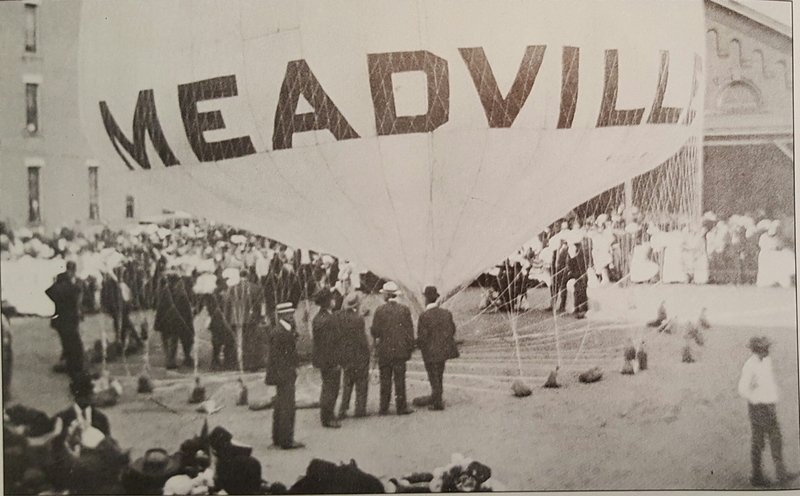 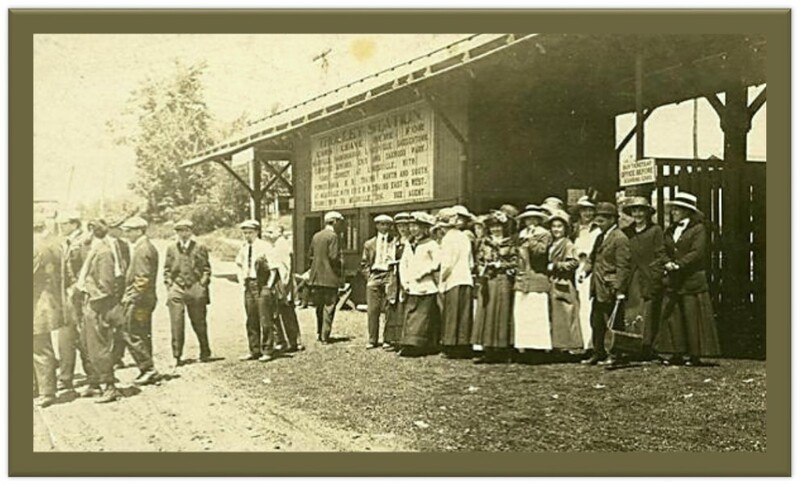 Meadville’s Thurston Classic is a tribute to early ballooning pioneers Samuel and Alic Thurston whose thrilling stories made them true daredevils. 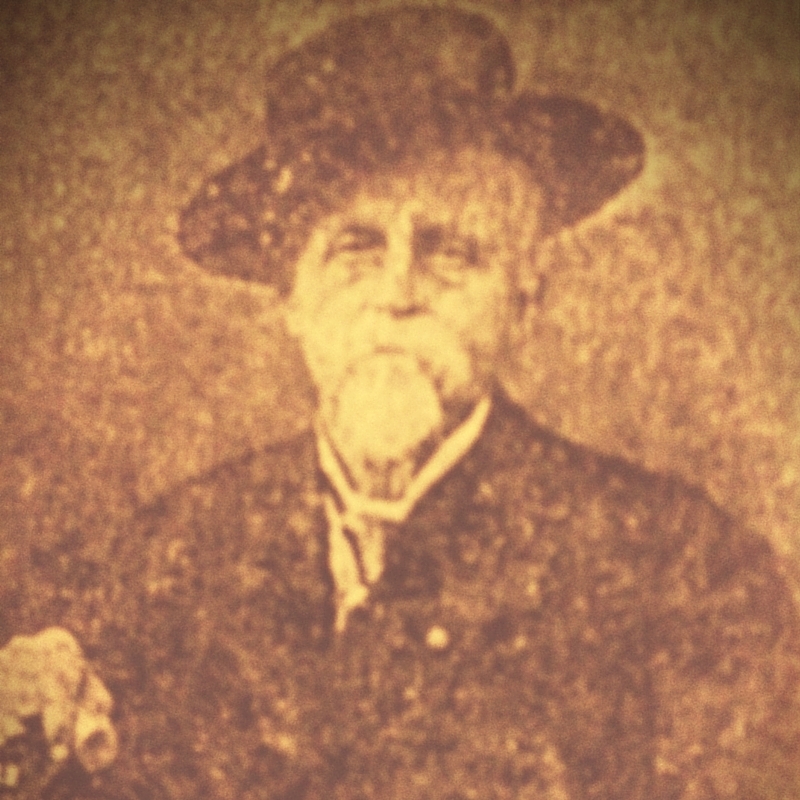 James “Roe” Reisinger won the Medal of Honor at Gettysburg, but the story of his family’s rifle “Old Grey” has a story too. 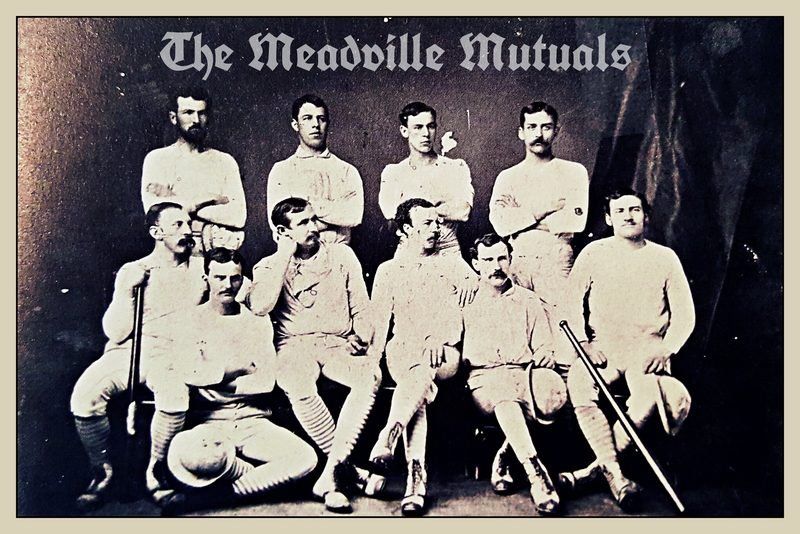 Crawford County PA produced many standout players early in baseball’s history including members of the Meadville Mutuals who would be the 1875 champions of western Pennsylvania. 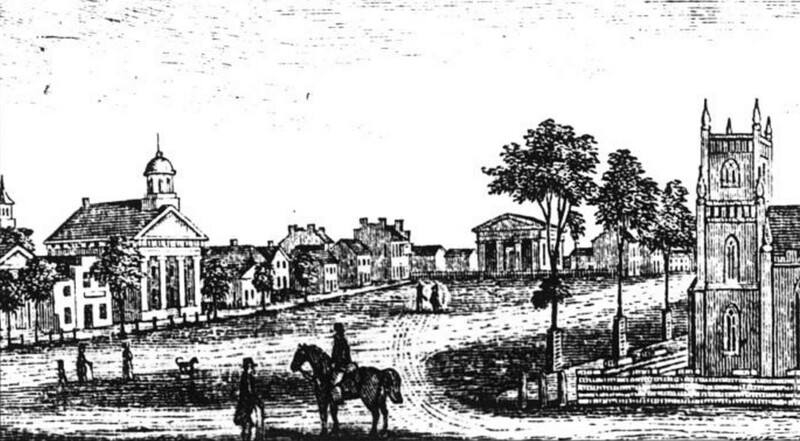 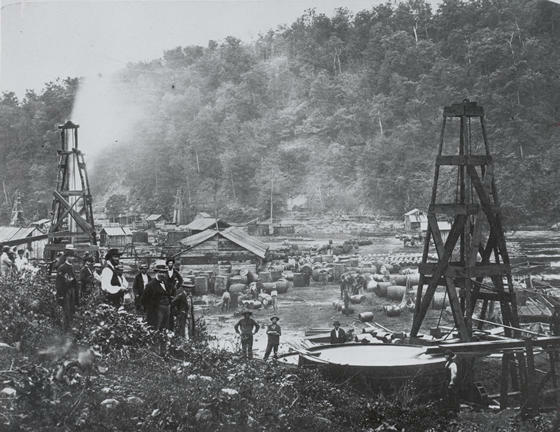 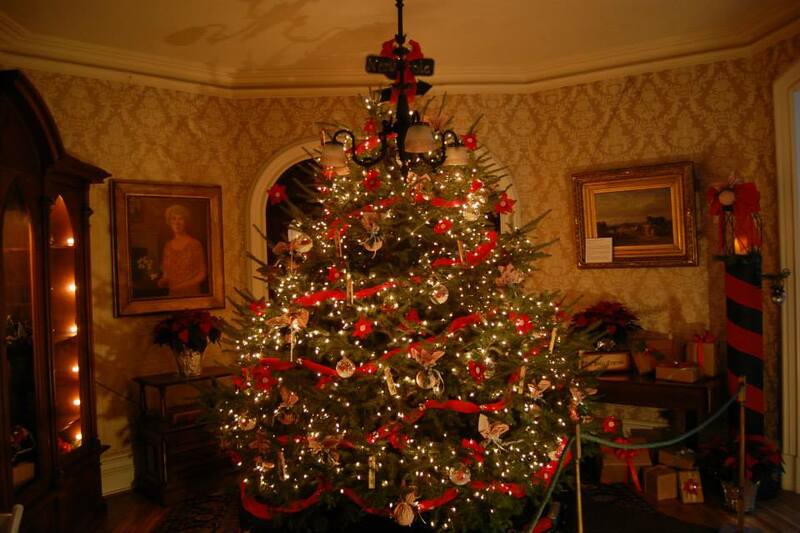 Marion County is justifiably called “the home of the world’s first oil boom.” The money generated by the petroleum industry there led to the development of not only a rich history and solid infrastructure, but one of the grandest courthouses in the state. 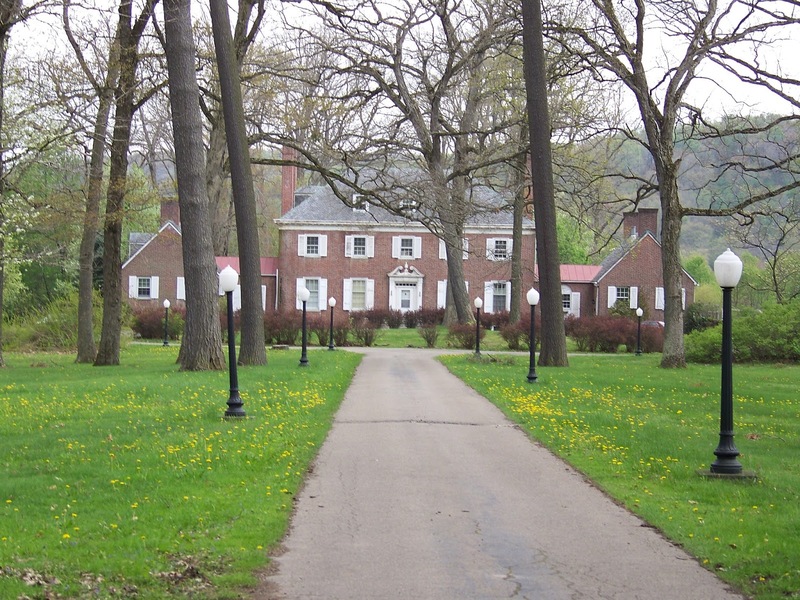 The Tarr Mansion in Meadville is located along Diamond Park, however, the park wasn’t always so beautiful as it is today. 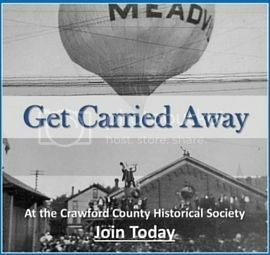 Alice M. Bentley, among the first women to serve as a Pennsylvania legislator lead the way for women in Crawford County.